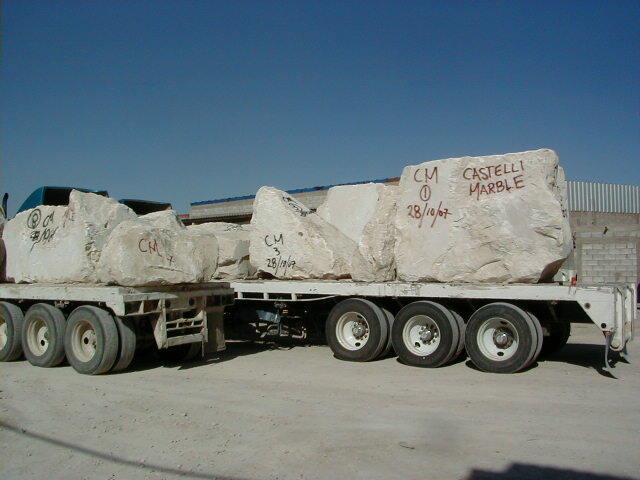 In 1999 Castelli Marble built a state of the art production facility. Located in Ciudad Lerdo, Dgo, México. 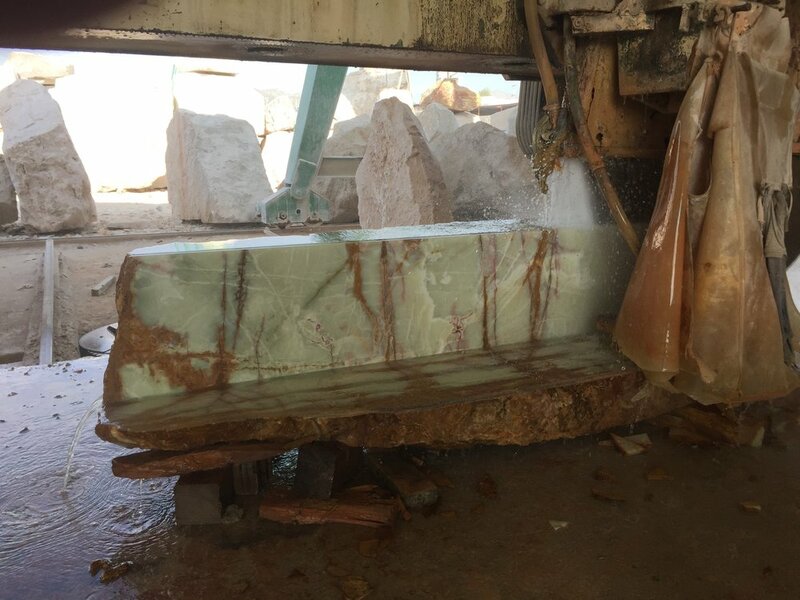 Since its founding has grown into a multi faceted company, which has been able to better serve the needs of clients and maintain production demands.